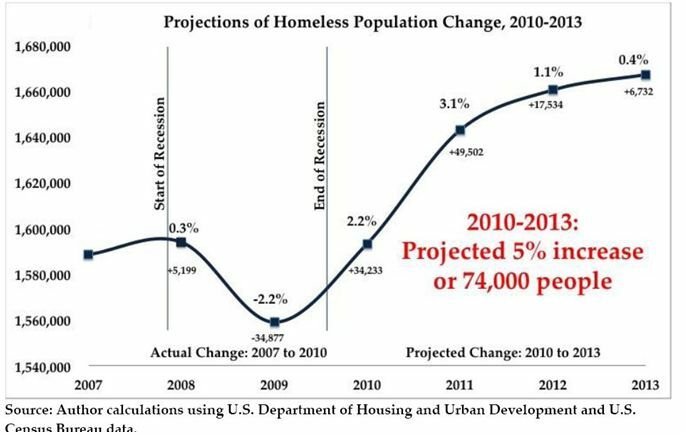 Welcome to our Hartwell, Georgia Homeless Shelters and Services for the needy page. 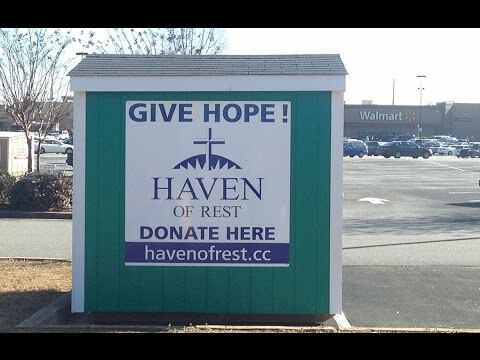 Below are all of the homeless shelters and services for the needy that provide help to those in need for Hartwell, GA and surrounding cities. 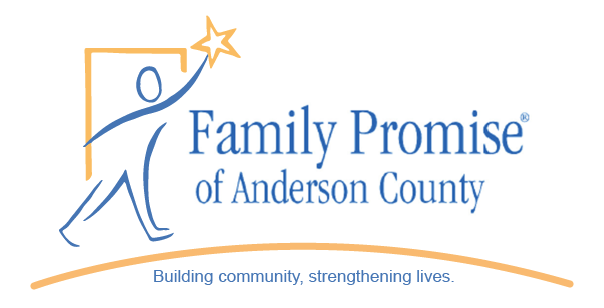 Hours of Operation: Monday through Friday by appointment only For families with minor children living with them, Anderson Sunshine House provides temporary emergency shelter in individual houses for up to four months.